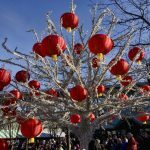 You’ll find Rosehip Hats at the Public Market on Granville Island throughout the year, on a rotating schedule. Please check my Calendar here. 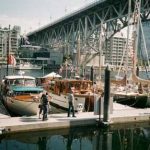 The Vancouver Wooden Boat Festival in August: Family boat-building, knot tying demonstrations, maritime music, boat races and an armada of wooden boats of all kinds to explore on the Granville Island public docks. 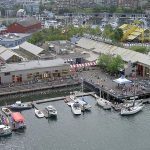 Granville Island Farmer’s Market: Thursdays from June to October in Triangle Square just outside the Public Market. 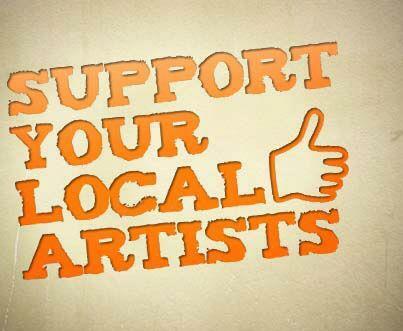 Come support your local growers and enjoy the big flavours and goodness of ‘fresh-picked’. 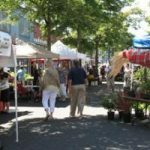 The market features everything from seasonal produce to wine, local craft, artisan food products, and more. The Public Market Food Experience – all summer long. 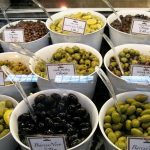 My faves: try an amazing veggie burger with seasoned french-fries from the Market Grill, or a picnic of giant fresh castrelvetano olives, dolmades, ceci (seasoned garbanzos) and orzo salad from Zara’s Deli. 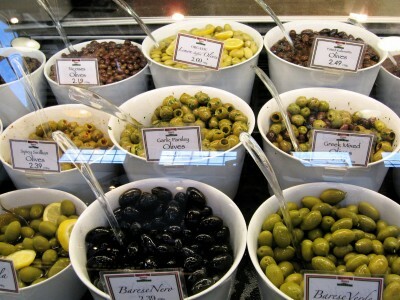 So many temptations in the Market – you won’t go hungry! 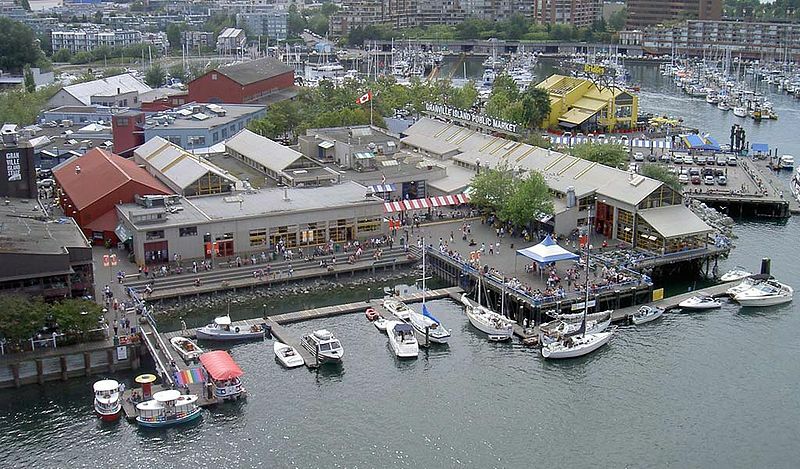 Granville Island Artisans in the Market: Carefully selected from BC’s best, the Market day vendors are artisans, local farmers, and producers of specialty foods who create, grow or produce their own goods, with pride and passion. From fine jewelry to hand-made soap, from ceramics to gourmet treats, from cutting edge fashion to spectacular visual art – it’s all here to be discovered in the heart of the market. 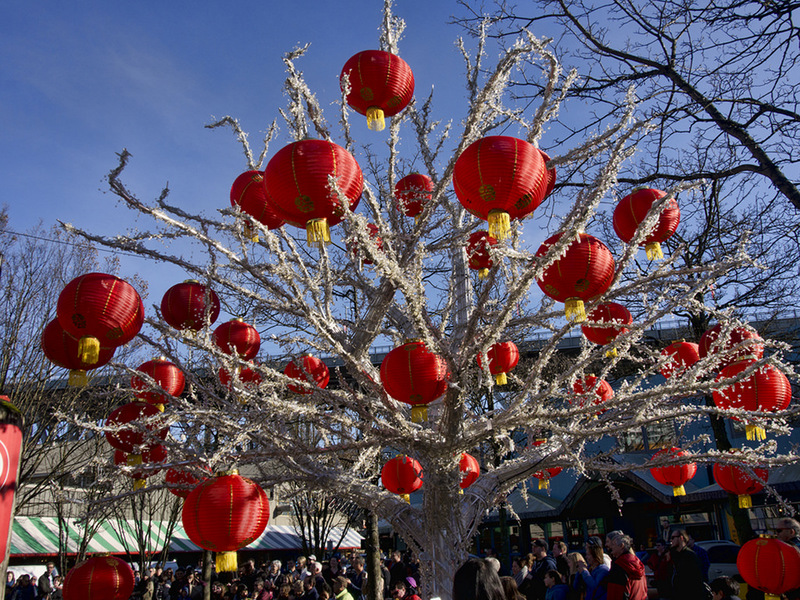 Enjoy the bustling atmosphere and experience truly local shopping. 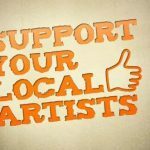 It’s a fresh mix of vendors every day. 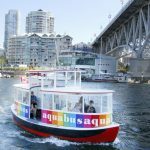 Looking for transit alternatives? 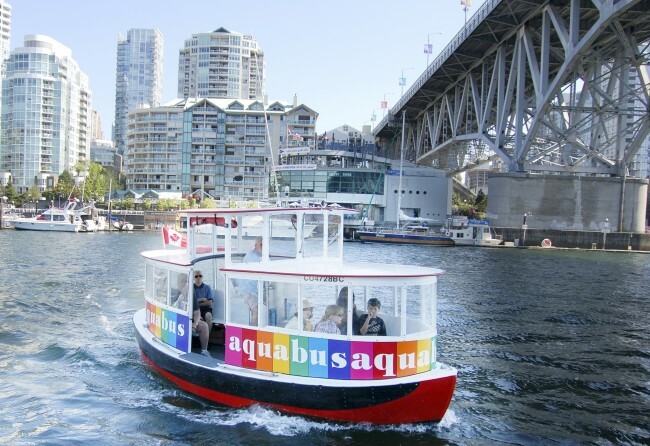 Find your way to Granville Island via aqua ferries from downtown, or by bus & taxi. 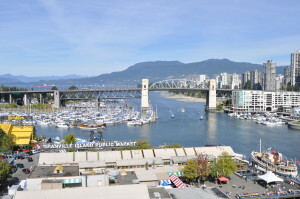 Consider walking or biking (or rolling) the False Creek seawall – it’s a spectacular scenic route the whole family can enjoy. Lots of bike racks around the Island, including a secure bike lock-up. Mobi Bike rentals are also available around the seawall leading into the Island. 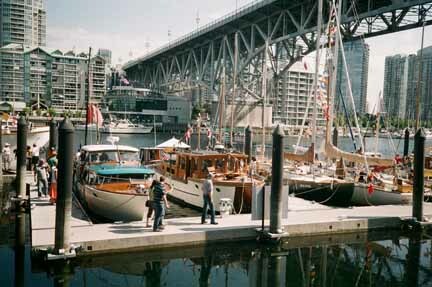 Hope to see you on Granville Island soon! 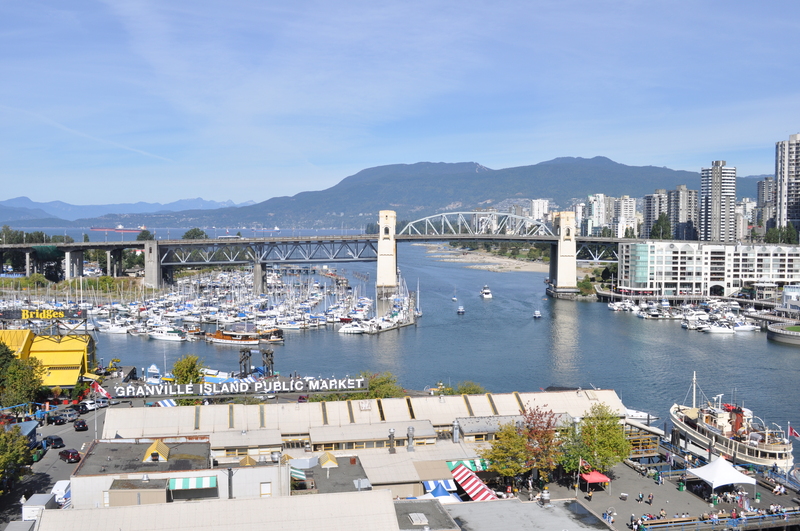 ** Please Note: Year-round pay parking is coming into effect at Granville Island as of June 1, 2019. From May to September, parking from 11 a.m. to 6 p.m. will cost $3 an hour. It will cost $2 an hour during the winter, from October to April. Parking will be free before 11 a.m. and after 6 p.m.
Hi! You are going to have a chuckle when reading this. It’s the hattitude, the hat is still unwrapped,soooo many other items. I’ll present it New Year’s as too long to wait til March 15th for her BDay. We had a lovely Xmas Day with family. Joe & Michelle a big help in the kit. I gave orders!! Hoping your time was special also.